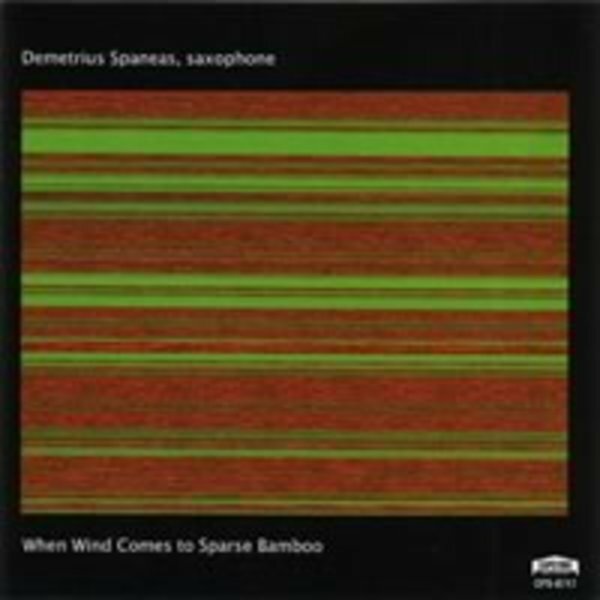 Multi-wind instrumentalist/composer/recording artist Demetrius Spaneas leads a varied international career and has worked with such diverse artists as John Cage, Ray Charles, and Kyrgyz traditional musicians. He has been featured soloist and composer at major concert venues and festivals throughout North America, Europe, and Asia. Through his work with the US Embassy system, he has presented concerts and lectures on American music and culture throughout the former Soviet Union. Interested in connecting cultures and creating international artistic dialogue, his current initiatives focus on Central Asia, the Balkans, China, and Russia.